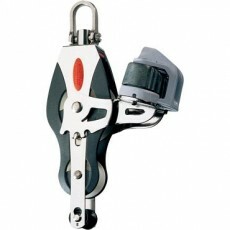 View cart “Blocks & Pulleys, Fiddle, becket, adjustable cleat, universal head*, Series 40 – RF41530” has been added to your cart. 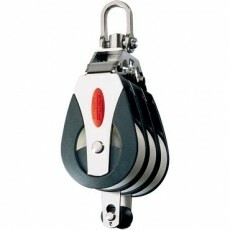 All purpose blocks & pulleys for anything from tree climbing to scaffold erection. 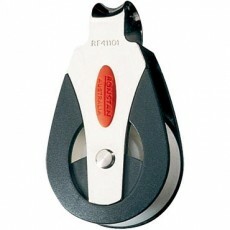 Self-lubricating Acetal polymer sheaves running on polished stainless steel races that perform equally well with dynamic loads and high static loads. 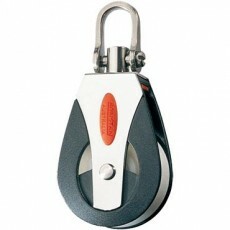 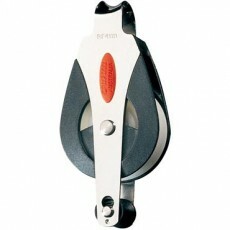 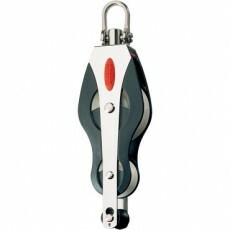 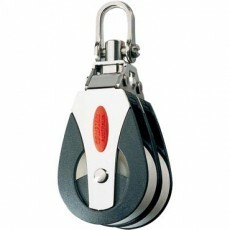 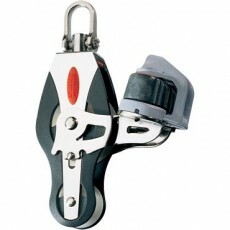 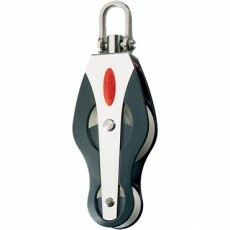 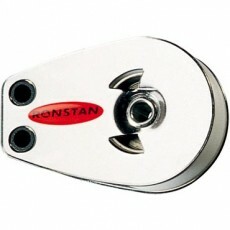 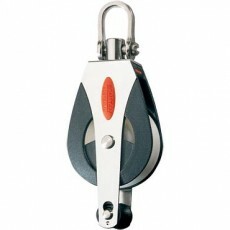 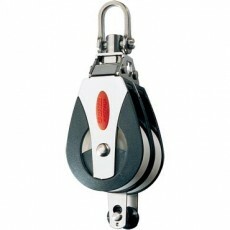 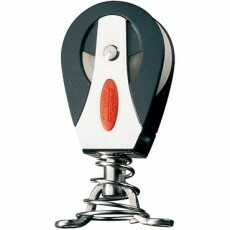 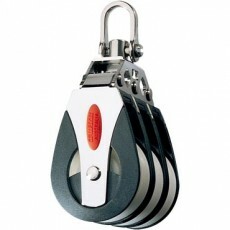 Captive Lock universal head can be fixed in either of two planes, or free to swivel as required.